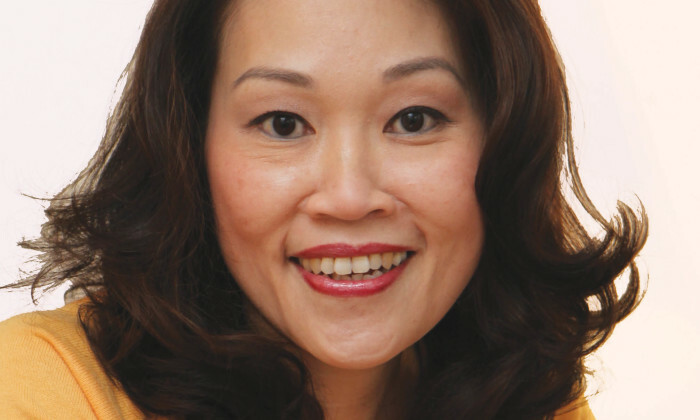 Dorsett Hospitality International has appointed Anita Chan, general Manager of Dorsett Wanchai, Cosmo Hotel Hong Kong and Dorsett Mongkok, to the additional role of senior vice president of brand marketing. In this additional role, Chan will play a focus on brand marketing, customer relationship management and channel marketing in website management. She will be responsible for leading and developing customer loyalties strategies through enhancing the group’s brand awareness both internally and externally, setting up brand marketing and channel distribution infrastructure, implementing, executing and monitoring systems, standards and process for all hotel’s properties across all regions to follow and comply with. Chan joined the company in March 2005. AirAsia in partnership with World Vision celebrates the season of giving through a joint Christmas initiative called “See the Worl..